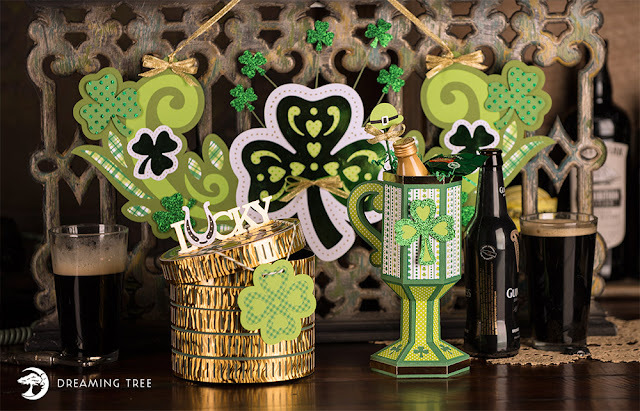 Dreaming Tree release it's new bundle Luck Of The Irish and it has the sweetest coffee mug inside. Besides St. Paddy's day it could be used for so many different occasions. 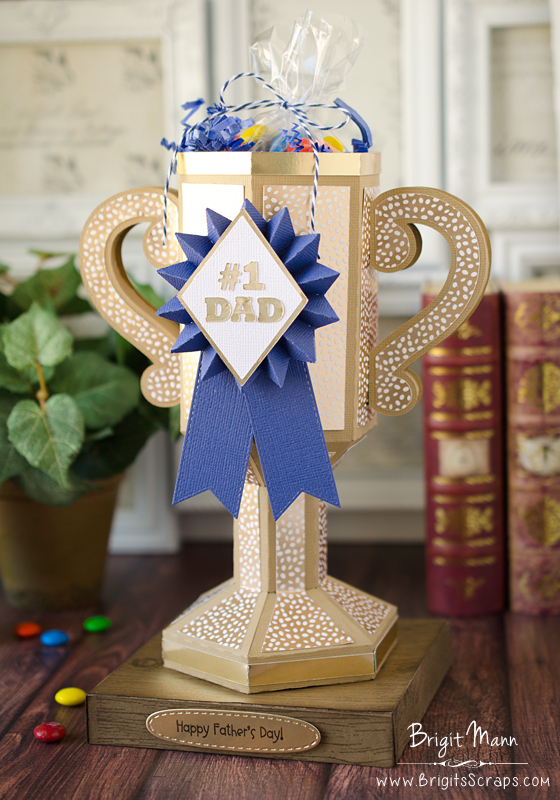 I added another handle to create this adorable trophy for a Father's Day gift package! I altered the base from the Love Hut Mailbox to create the base for the trophy. For the woodgrain pattern I used Heidi Swapps background stamp on some kraft cardstock and darkened it with Walnut Distress Ink. 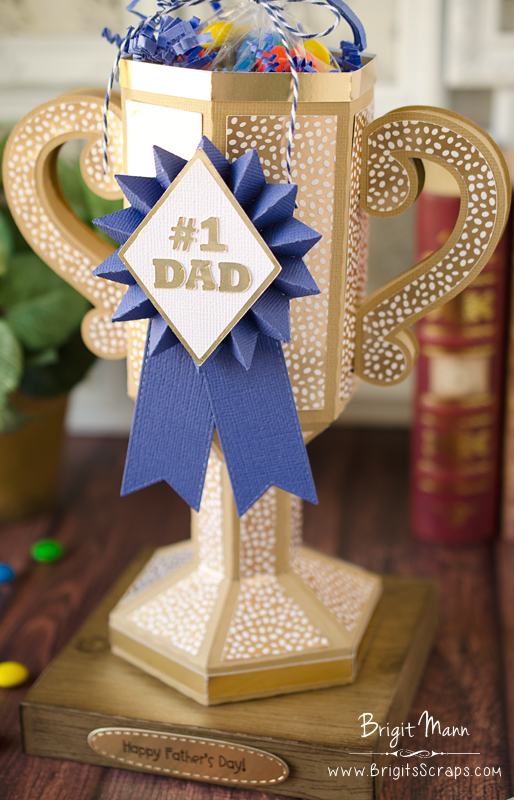 The gold and white cardstock is from a paper stack from Michaels, super cheap and the gold accent pieces were cut from some metallic poster board from the Dollar Store. The diamond shape in the middle is from one of the Floral Gate Fold Card. 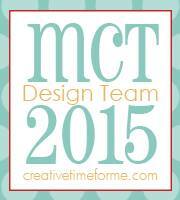 The whole project was cut using my Brother ScanNCut2, except for a couple of metal dies used. 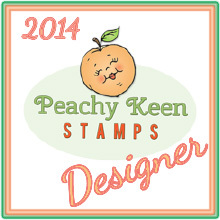 Here's a closer look, the Father's Day Sentiment is a Peachy Keen Stamp and the label is the Stitched Oval Die from My Creative Time. Here's a look at the whole Luck Of The Irish Bundle! Fantastic - this is such a great version, it's something my dad would love 😄. Great job! Brigit ~ over the top LOVE!!! AMAZING colors, details and serious FABULOUS! OMG! 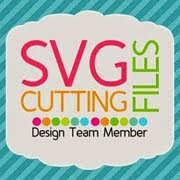 I have been searching all day for a trophy svg file! Hah, went to Dreaming Tree first since I have a gift card for them. 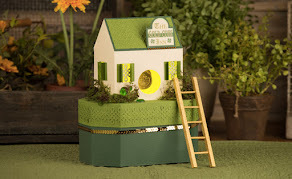 Thanks for your post to show me how I can alter the St. Patrick's Day file...You did a great job!!!! !